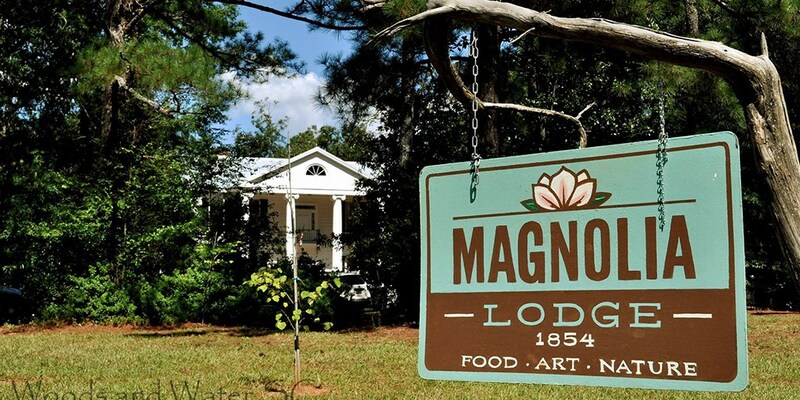 Celebrate food, art, and nature at Magnolia Farm Lodge! Learn to live outdoors — it’s natural! 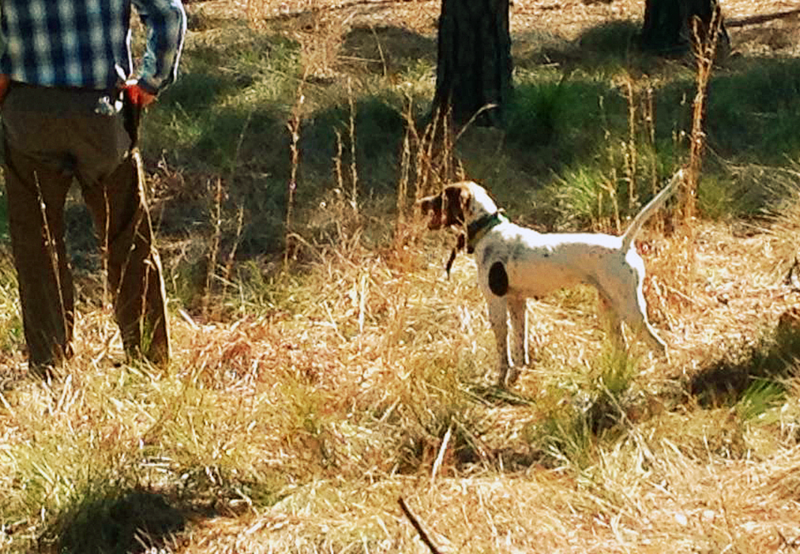 We teach the old ways with expert guides who will teach you hunting, fishing, and farmsteading. Share outdoor values and memories that will last a lifetime with your friends and family! 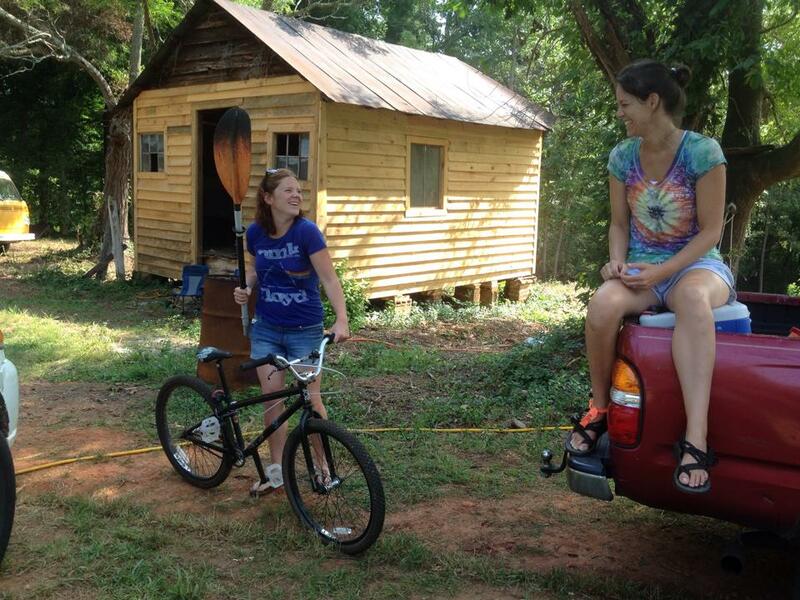 Our adventure trips take you and your loved ones through the stunning back country of rural South Carolina. Vibrant gardens, rushing rivers, and deep forest trails will challenge your children and develop their confidence as they pursue game through the great and bountiful backwoods of Magnolia Farm Lodge! Stay overnight in our magnificent rustic lodge! 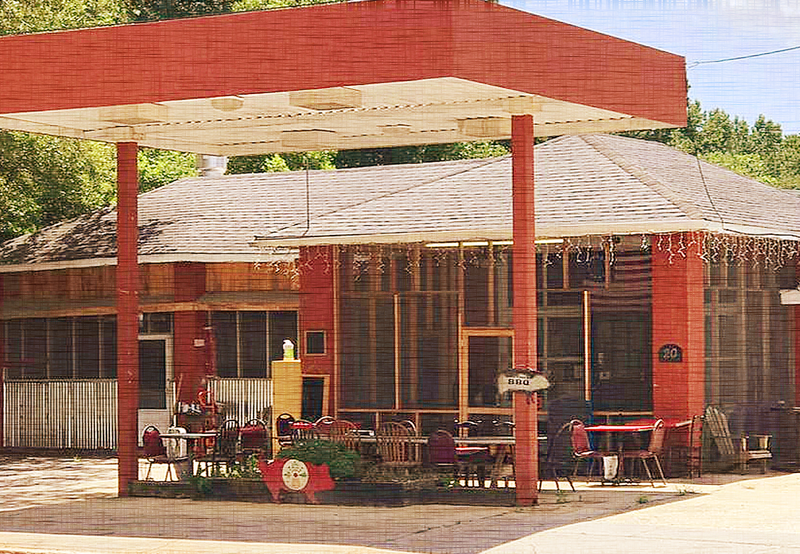 Let us greet and treat you with authentic Southern hospitality. From the time you check in to the moment your head touches your pillow you’ll appreciate the easy-going yet invigorating pace of country living. We’ll treat y’all like family, guaranteed! 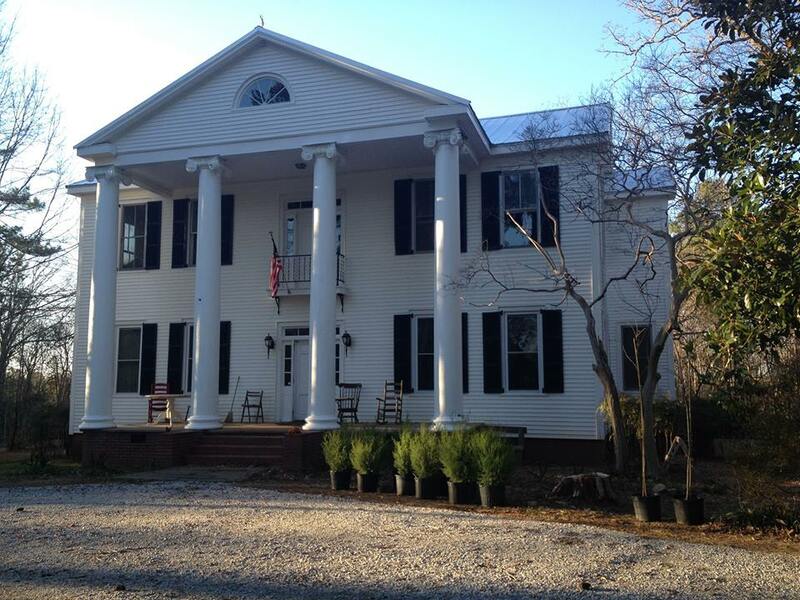 We’ve got it all at Magnolia Farm Lodge! Sustenance: Hunt and gather your own meals and participate in wild game preparation and skinning demonstrations. River Trips: Canoe and raft along the Watertree and Congaree Rivers. 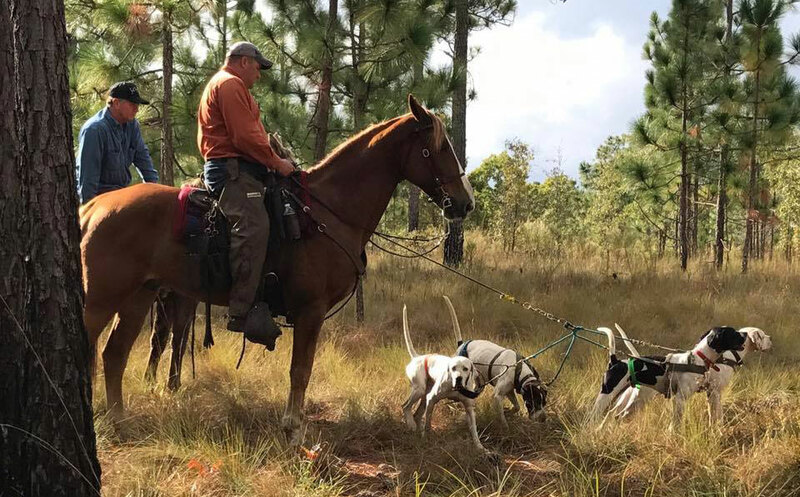 Artisan and Craft Workshops: All seasons, all fair chase, horseback and wagon hunts for deer, turkey quail, rabbit, and squirrel. Outdoor Sporting: Tower shoots, sporting clays, falconry, and so much more. Artisan and craft workshops: Nationally recognized experts in agrarian and primitive living skills as well as all types of artistry ranging from pottery and painting to glass blowing. Equestrian: Ride miles of trails through picturesque farmlands and pristine forests. We offer tailored adventure and learning experiences for groups of all sizes. 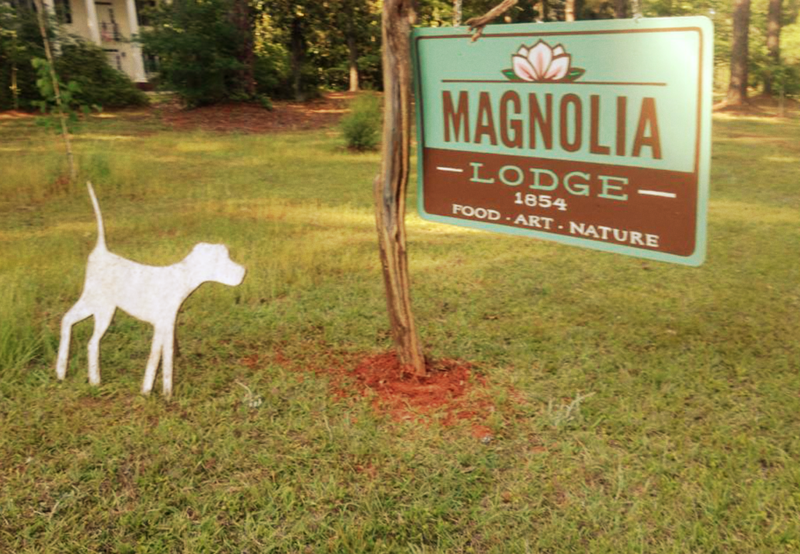 Celebrate the outdoors at Magnolia Farm Lodge.